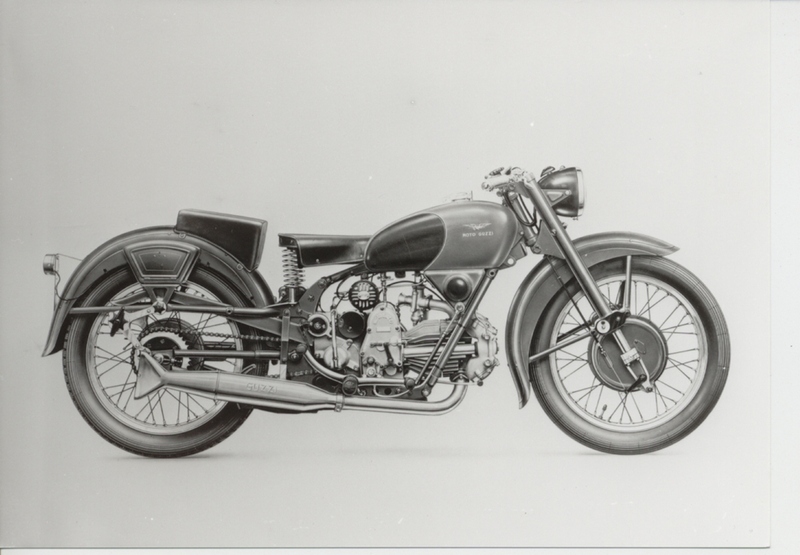 The first mass produced Moto Guzzi model, with 2065 bikes coming off the production lines from 1921 to 1924. 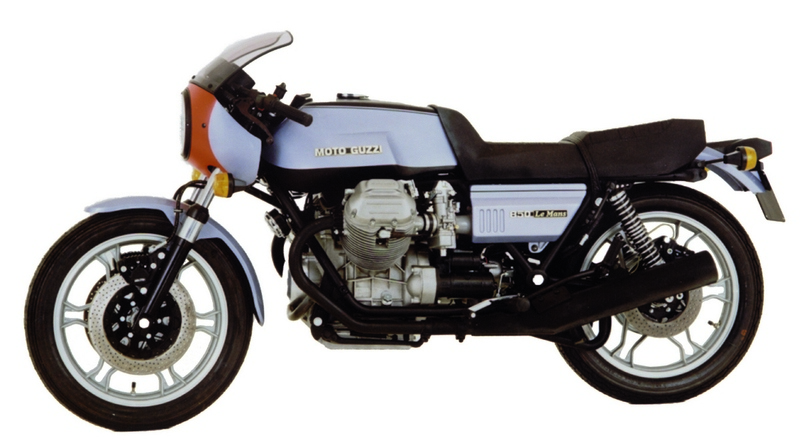 The Moto Guzzi Normale introduced a cutting-edge technical configuration with its horizontal monocylinder 500cc engine and double-cradle frame. 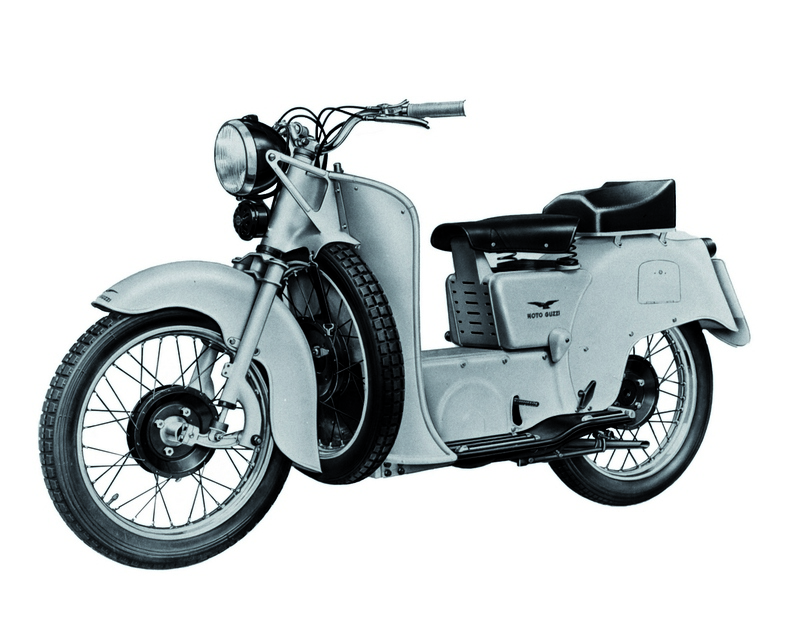 Originally known as the GT 500, but subsequently re-named the Norge after Carlo Guzzi’s epic ride to the Arctic Circle. 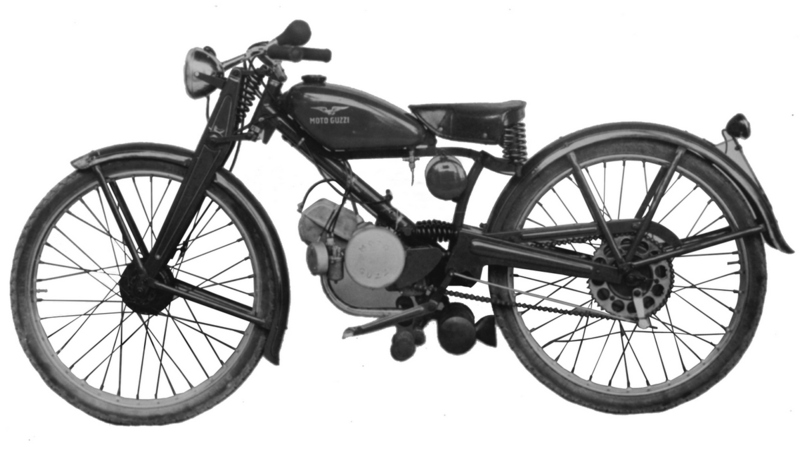 The first mass produced bike with a rear suspension. 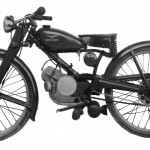 This model marked the arrival of the mid-range motorbike: a “quarter of a litre” with four gears, retailing at 6,200 lire in 1939, about half the price of the Fiat 508 Balilla. 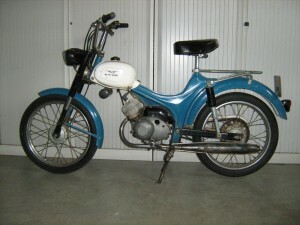 More than 27,000 Airone bikes were produced. 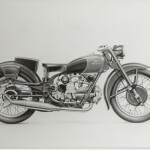 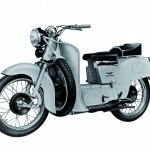 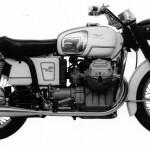 The symbol of Italy’s postwar recovery, the Guzzino 65 – re-named the “Cardellino” – was an ingenious three-gear bike able to cover 100 km on just two litres of petrol. 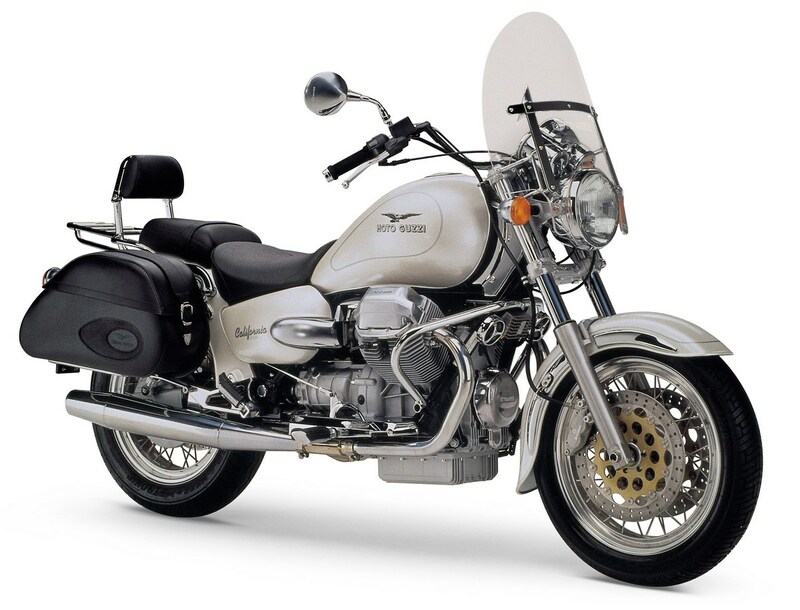 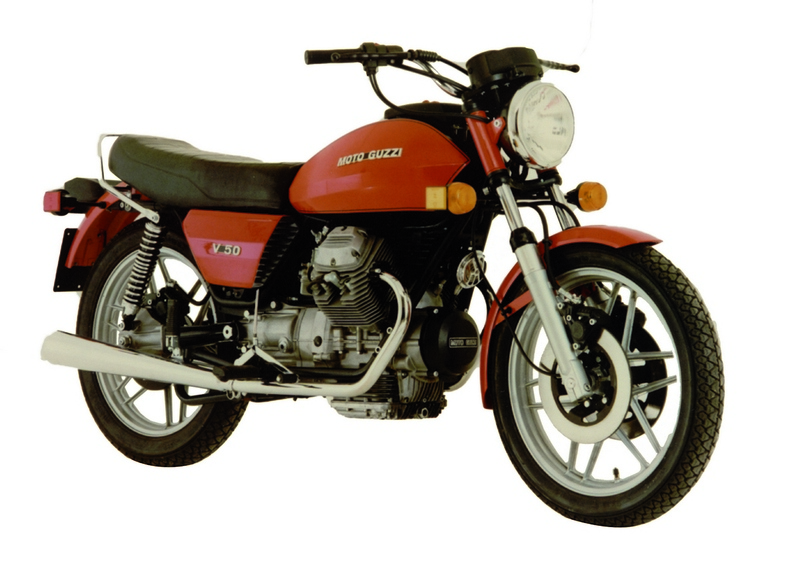 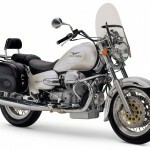 This was Moto Guzzi’s most successful model, with a production of more than 215,000 bikes. 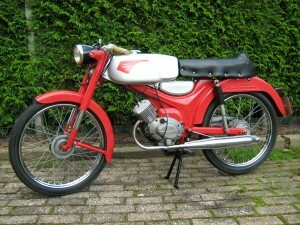 Developed in response to the success of the Vespa, the Galletto was the forefather of the high-wheel scooter. 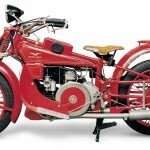 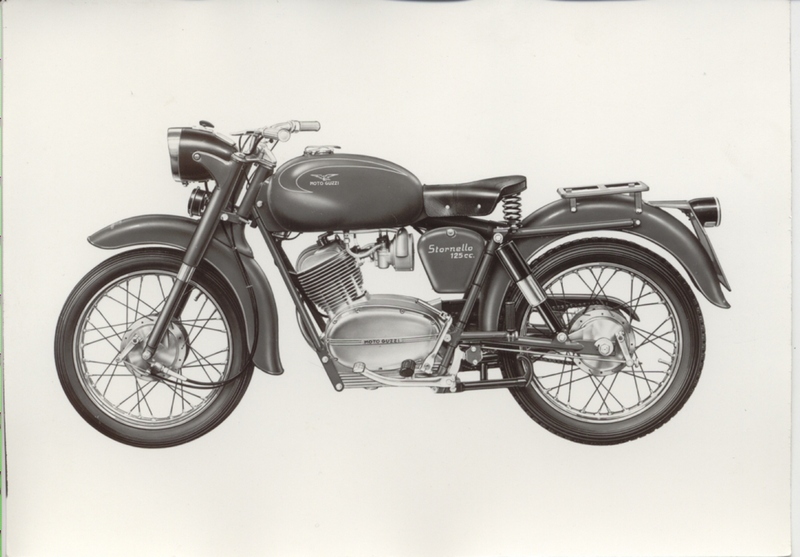 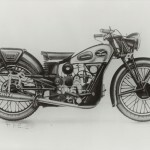 It was produced with three different engines (160cc, 175cc and 192cc), and sold more than 71,000 models. 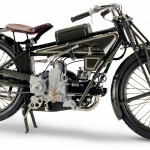 An antidote to the motorcycling crisis as a result of the mass produced automobile, the Stornello was extremely reliable, cheap (selling at just 179,000 Italian liras) and economic to run (2.3 litres/100 km). 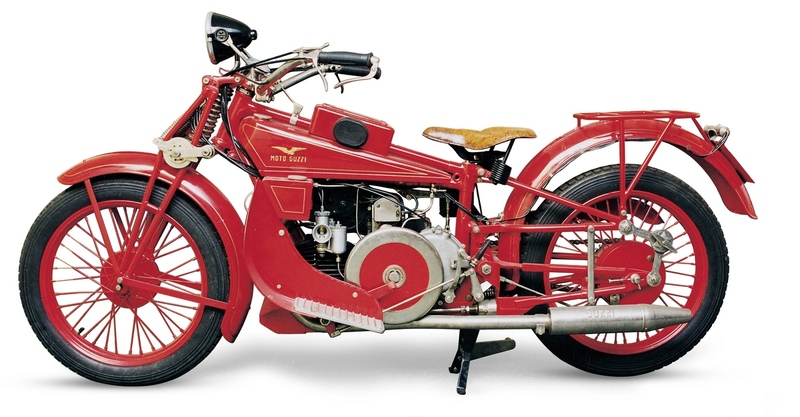 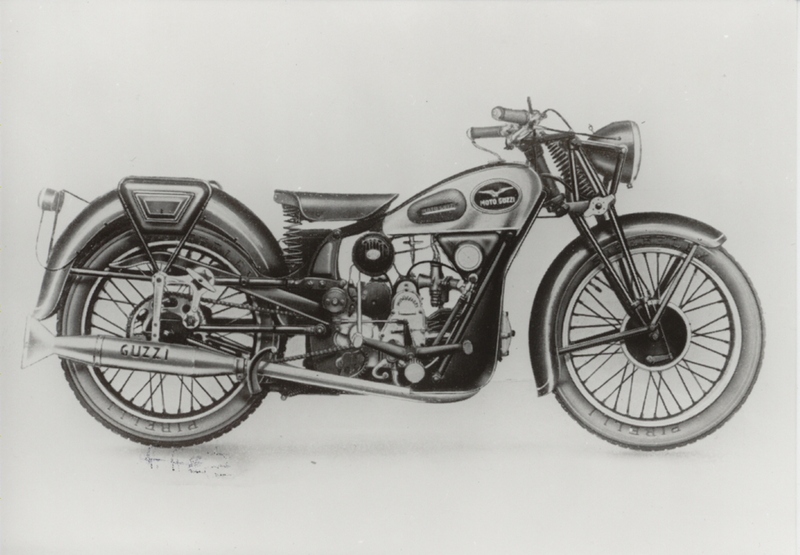 The first Italian maxi motorcycle, with its original 700cc 90° V twin engine designed by Giulio Cesare Carcano. 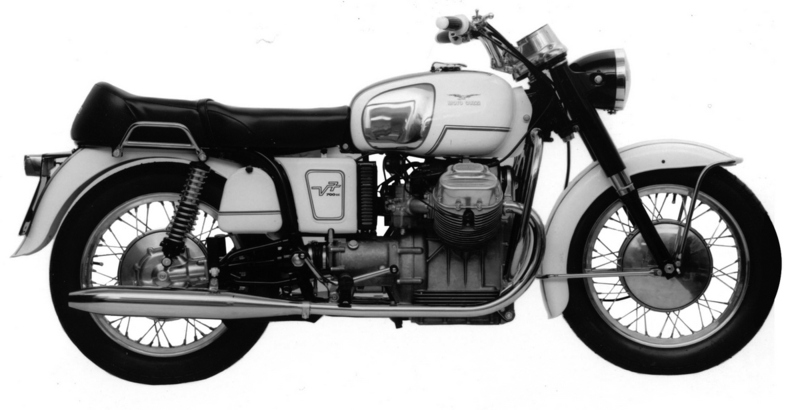 Developed to replace the Falcone, it rose to fame with the 750 Special version and became a motorcycling legend with the highly sought after V7 Sport. 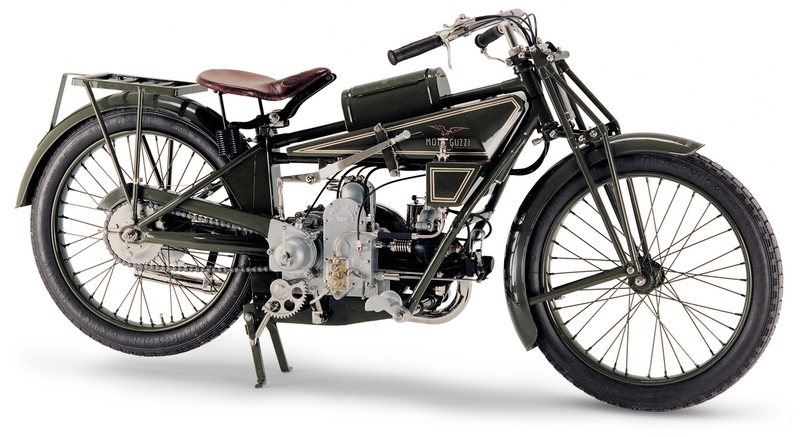 Fast, reliable and safe with excellent road-holding ability and integrated braking system, the Le Mans 850 sailed through the 200 km/h speed barrier. 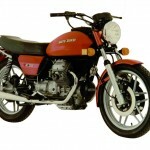 Produced until 1988 in four different versions, including a 1000cc version. 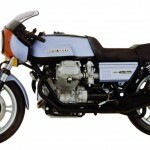 This bike led Moto Guzzi production throughout the 1980s. 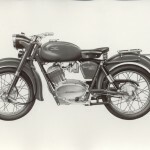 Also produced with 500 and 650cc engines, in the popular Imola, Monza and Lario sports versions, and in the Custom and the enduro NTX versions. 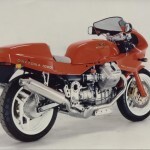 The return of the California, after 1971’s V7, with a new custom bike whose extraordinary success rapidly established it as the Moto Guzzi flagship, a ranking it held for the next twenty years. 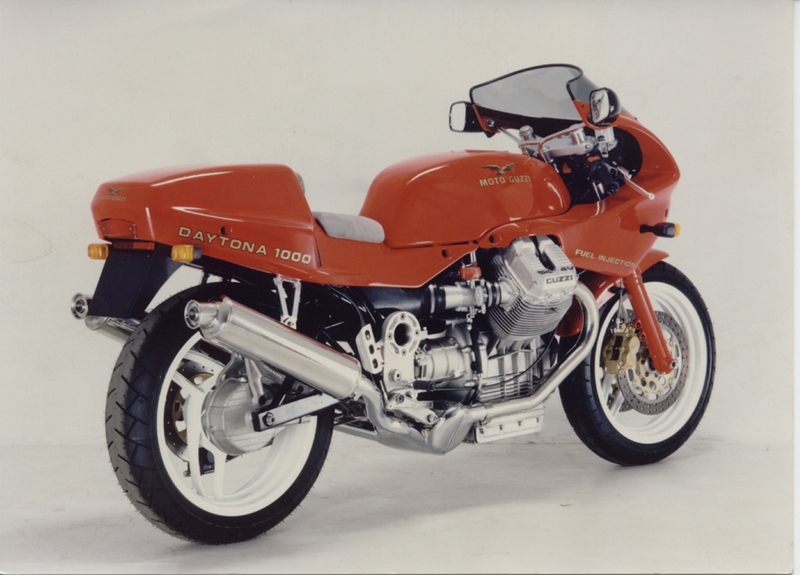 The result of a project for a racer developed by New York’s John Written, the Daytona 1000 featured an innovative spine frame and a 100 hp four-valve engine.